Cubbing is place where girls and boys get to explore the world they live in and have fun while doing so. 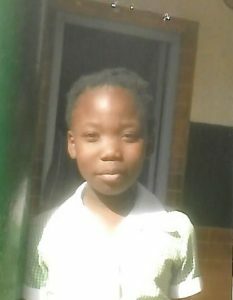 We spoke to Nokwazi Yengwa (10) from Sithandiwe Cub Pack in KwaZulu-Natal. Cubbing is so much fun because we meet every Saturday with our Akela and we learn new things together. My best experience is generally being with the other Cubs. Once I collected bush berries outdoors and ate them. My toughest challenge was when we had to pass the obstacle course. That was very challenging. The most beautiful and amazing place I visited with Cubs was Hammarsdale. I learnt to respect other people. I also learnt to obey God! We gave food and clothing to orphans. I taught my mum how to work in the garden. A good Akela makes her Cubs happy! Akela is special because she is helping us every time. Cubbing Rocks because … when we are at Cubs we don’t fight!